Shares in independent natural gas producer Novatek plunged after energy giant Rosneft announced a dramatic expansion into the domestic market Thursday with the signing of an $80 billion contract to provide gas to state-owned electricity provider Inter RAO for 25 years. 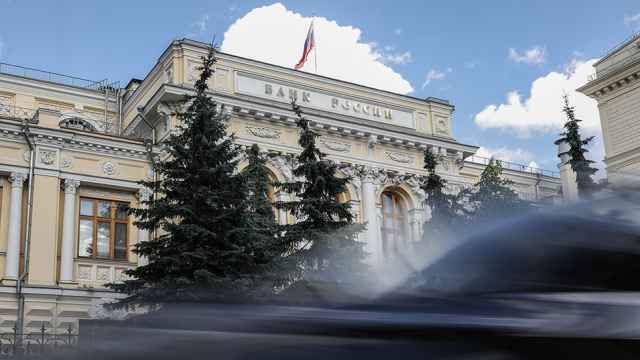 As fear gripped investors that the company’s long-term future was under threat, Novatek closed down 7.1 percent on the Moscow Exchange. The company’s global depositary receipts had fallen over 15 percent by mid-afternoon in London. The agreement mandates Rosneft to deliver 35 billion cubic meters of natural gas annually under “take or pay” clauses to Inter RAO’s power stations from 2016 to 2040, according to a statement published on Rosneft’s website. Novatek currently has a supply contract with Inter RAO, which it wrested from gas giant Gazprom in 2009. This latest success for Rosneft gives a significant boost to the expansion of its gas business inside Russia and follows on the heels of a $55 billion deal that will see the state-owned titan takeover TNK-BP to become the world’s biggest listed crude producer. In August, Rosneft finalized the merger of its gas operations with those of independent producer Itera into a joint venture in which Rosneft holds a majority stake. It will also acquire a burgeoning gas business from TNK-BP, particularly the large Rospan project. 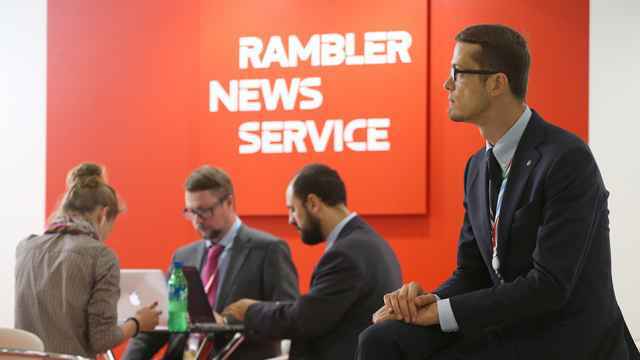 Rosneft is a minority shareholder in Inter RAO after it bought a 1.36 percent stake in the power company last year. Sechin has said that there are no plans to purchase more equity. “Our partnership with Rosneft, a global oil and gas major, is strategic in nature and will guarantee stable supplies of fuel,” said Boris Kovalchuk, chairman of Inter RAO and son of Yury Kovalchuk, the billionaire banker rumored to have close ties to President Vladimir Putin. Novatek’s contract with Inter RAO is a significant part of its portfolio and is estimated to account for between 20 and 30 percent of the gas producer’s sales. Some have speculated that personal animosity between Sechin and Gennady Timchenko, the billionaire oil trader and co-owner of Novatek, might be spilling over into business. Sechin and Timchenko deny that any such animosity exists. Last month they stressed the intimacy of their relationship in a series of photos where they pose laughing and embracing each other. 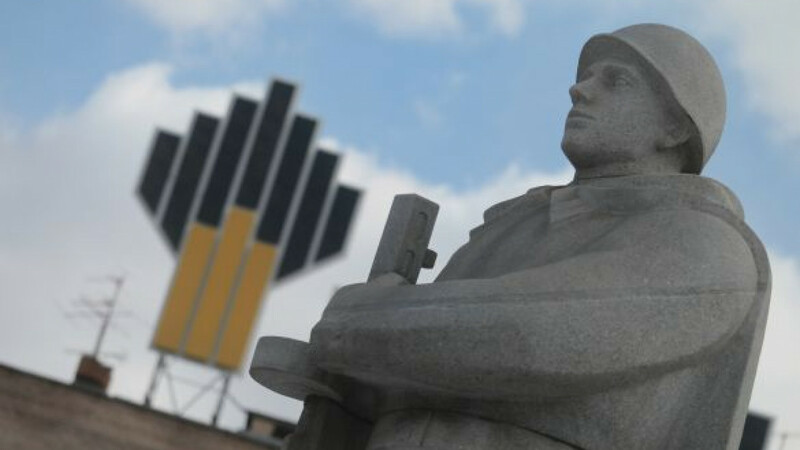 Rosneft’s deal is significant not only for Novatek. All the country’s large oil companies, including Gazpromneft and LUKoil, are currently seeking to grow their gas businesses. Selling natural gas helps oil companies avoid penalties for non-utilization and is a way of profiting from the gas that is produced as a by product of oil extraction. Analysts said that, despite the setback, Novatek had not been dealt a mortal blow. Rosneft said Thursday its third-quarter net income stood at a forecast-beating 181 billion rubles ($5.77 billion), after a loss in the previous three months, fueled by higher oil prices and lower taxes, Reuters reported. Rosneft, which is in the process of acquiring Russia’s third-largest oil company TNK-BP for $55 billion, switched to IFRS from U.S. Generally Accepted Accounting Principles late in 2011. 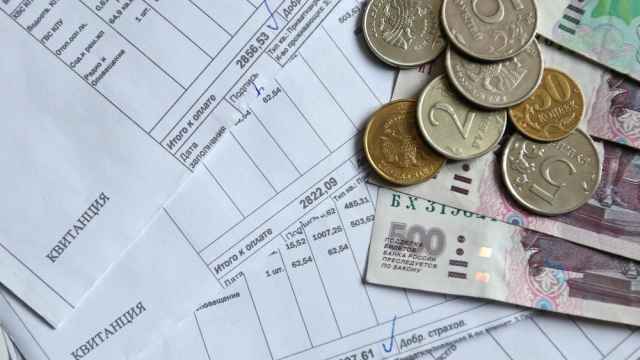 Revenues increased 12 percent to 802 billion rubles, the company said in a statement, also above analysts’ average forecast of 790.9 billion rubles. EBITDA more than doubled to 191 billion rubles.